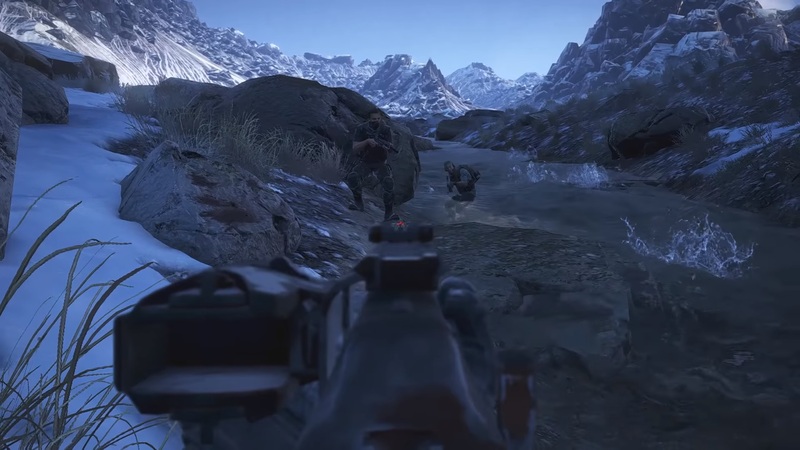 The yeti has been found in Ghost Recon Wildlands, but it may not be what you think. 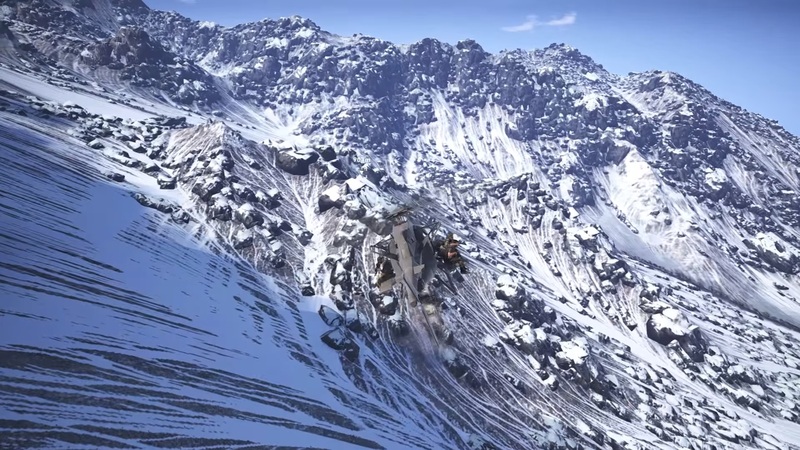 After rumors began to spread about the presence of a yeti in Ghost Recon Wildlands, players eagerly started scouring the Inca Camina mountains in search of a mysterious creature. Many believed that collecting all of the totem statues was somehow linked to finding the yeti, but that wasn't the case. It turns out the yeti is actually a person named “El Yeti” located in Inca Camina. El Yeti is a sniper who players need to track down and kill as a part of the Week 6 Solo Challenges. 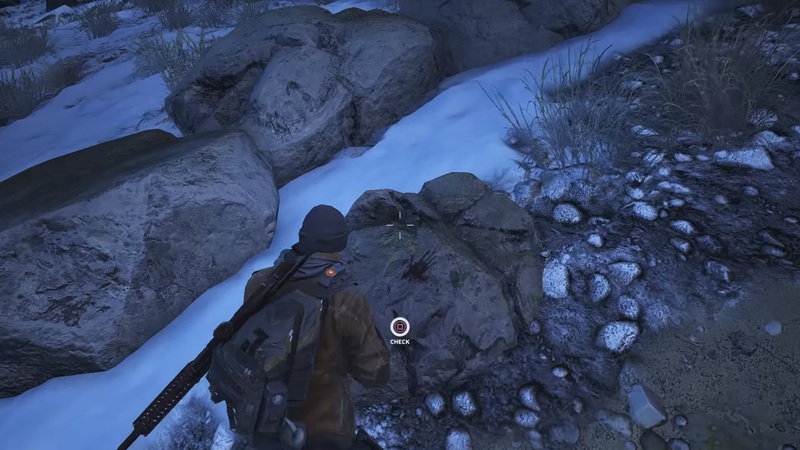 If you aren’t doing the challenges and just want to get the El Yeti ghillie suit, then follow these steps to find, summon, and kill El Yeti in Ghost Recon Wildlands. To find El Yeti, you need to travel to snowy Inca Camina province. Set your helicopter down on the river nearest to these coordinates. Face uphill toward the top of the mountain range in the direction of Nuevo Mundo, then look slightly to the left of the river bank to find a rock covered in blood splatters and hand prints. Look for a rock with bloody hand prints by the river. Approach the rock and you’ll receive a button prompt to check it. Hold the button to inspect the rock, and wait for your character animation to finish. A few moments later, El Yeti will pop up from behind some rocks in the distance to snipe you from a few hundred meters away. El Yeti is a very proficient sniper who can kill you in one shot, so as soon as he appears, hit the ground and take cover as quickly as you can. Do your best to fire at El Yeti from behind cover, and wait for him to fire a shot first so you can shoot while he’s reloading. We recommend bringing a powerful long-distance rifle such as the high-damage HTI sniper rifle to take down El Yeti faster. 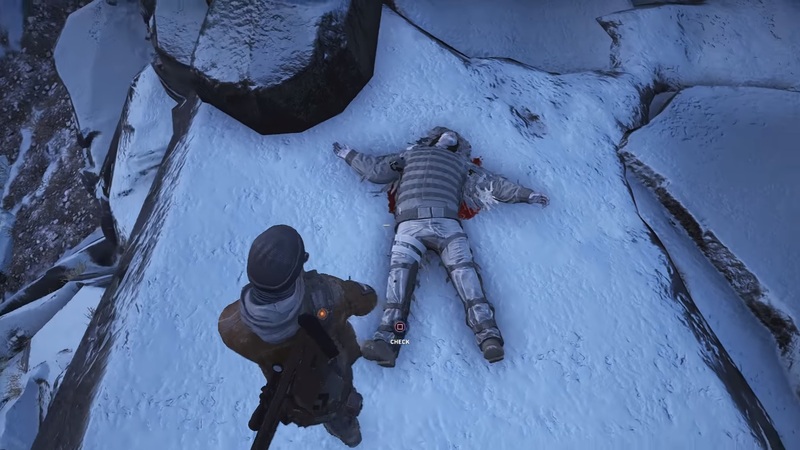 Once you kill El Yeti, search his corpse to receive the Yeti Ghillie Suit. Once you’ve successfully killed El Yeti, climb up to where El Yeti’s body is located. Approach El Yeti’s corpse and press the button prompt to check the body. This causes your character to take a picture of El Yeti’s body, which will add the El Yeti ghillie suit accessory to your inventory. Special thanks to Carbon Meister on YouTube for the helpful video on how to summon and kill El Yeti. 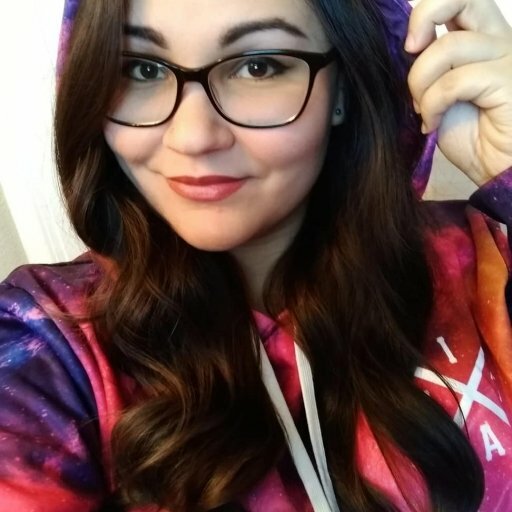 If you need a video walkthrough, check out his guide below. El Yeti is also the focus of the Week 6 Solo Challenges, which involve other steps and rewards not mentioned here. Summoning and killing El Yeti only fulfills two of the Week 6 Challenge tasks. Now that you have a fancy new ghillie suit from El Yeti, you should make sure to obtain the best sniper gear if you haven't already. The T5Xi Tactical sniper scope has one of the highest magnifications in the game, making it a must-have for any sniper in Ghost Recon Wildlands.